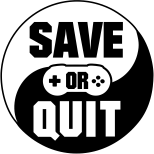 In today’s gaming world, there are certain games that we know will be pushed out every year or two, like Call of Duty, while some fan-favorites titles along the line of mainline Final Fantasy will usually take more. Regardless of whether or not the release intervals are consistent, there is one thing we know for certain which is the fact that these franchises will perform well in terms of sales. This is why their next games are assured to come out. You know that Mario games will come out no matter what but the question is when. It goes without saying that not all games are that fortunate. The majority of the series listed below belong to that less fortunate classification as they are either niche or spin-offs and have been gone for nearly a decade if not more. Despite this, I still love them and would like to witness their return some day. In this current reality, the freelance police are definitely not back. 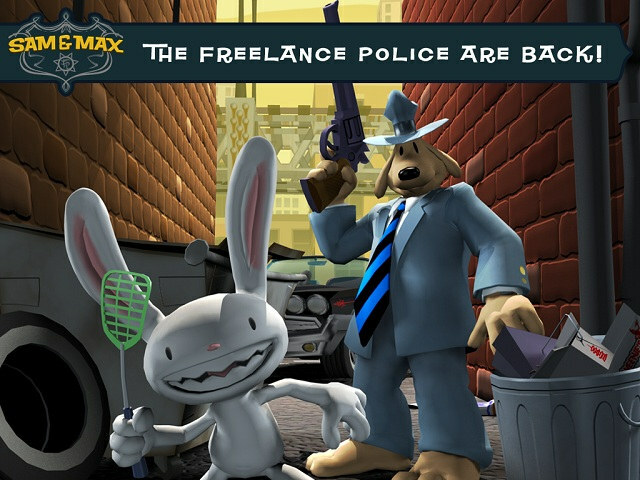 I love point and click adventure games and Sam & Max is what kick-started it. Admittedly, I had never played the original game when the series was with LucasArts but I finished all the ones from Telltale Games. There is just something fascinating watching these two vastly different but equally crazy anthropomorphic tongue twisting characters of detective dog and an ADHD trigger-happy rabbit having grand shambolic adventures in their nonsensical world. As time went on, Telltale completely stopped doing anything with this wonderful comedy series. The company shifted their focus into multiple attempts to recapture the drama spark that is The Walking Dead and ended in a “majority studio closure.” Many of their employees were laid off as a result. Due to the current situation surrounding Telltale Games, the prospect of a new game featuring the insane duo is quite far off indeed. 2. Prinny Can I Really Be The Hero? Prinny Can I Really Be The Hero? is Nippon Ichi Software’s take on platformers using assets from the beloved turn-based tactical JRPG Disgaea franchise while retaining its humorous style. The result is interesting to say the least. 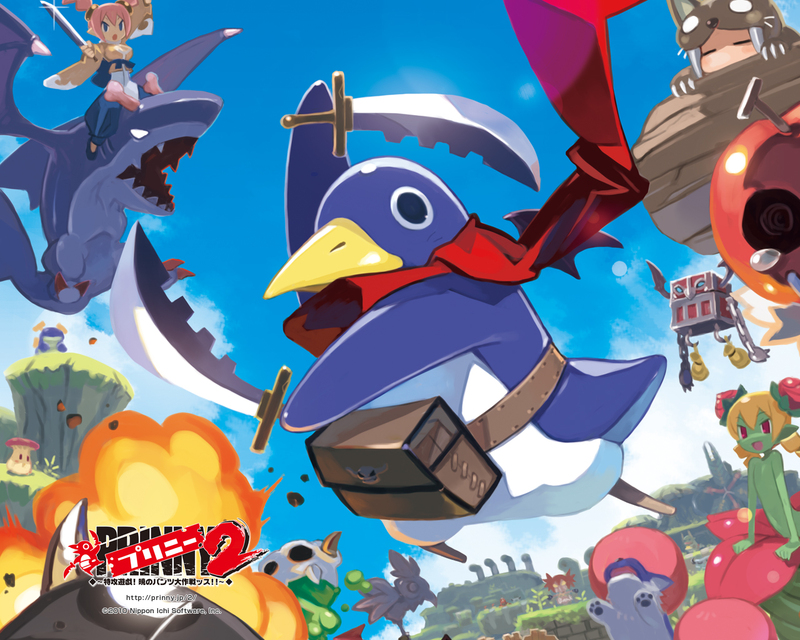 As the title suggests, you take on the role of Disgaea‘s mainstay mascot, the lovable, expendable, and also extremely explodable Prinny who goes on rambunctious little quests. Silly and light-hearted the plot and tone of the game may be, but the difficulty is anything but. The game gives you 9,999 lives, or more accurately an army of 9,999 Prinnies, and I finished it on normal with only two digits remaining is a testament to that. The fact that you are dead in two hits no matter what and the pixel precise momentum-locked jump certainly don’t make it any easier. In my opinion, this is one of the hardest games I have ever played to my memory including retro and soulsborne games. This game is not rock hard, it is titanium hard and I both loathe and love it. 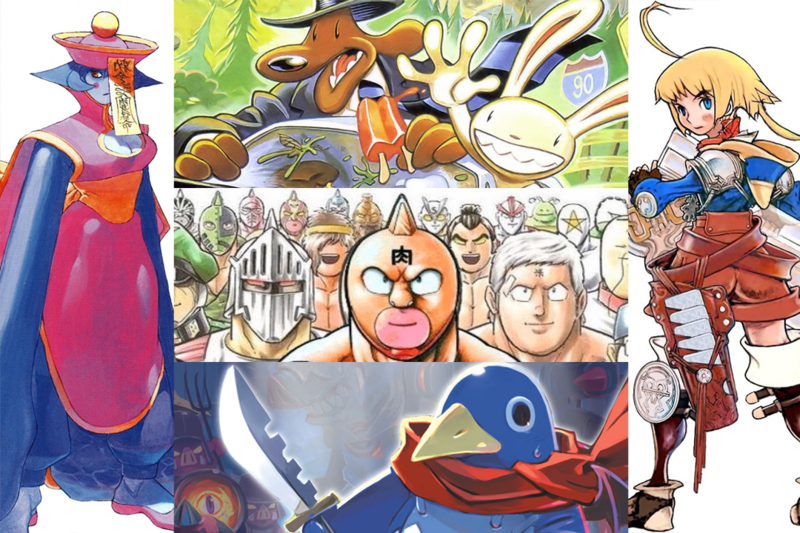 Unfortunately, the next entry will probably not be happening anytime soon as Nippon Ichi Software gave these penguins an impossible task of having to place 10th or above in Japanese company mascot contests as a condition to develop the next game. The results from these past 2 years have not been pretty to say the least. It’s rather ironic that a game with the word resurrection is the reason behind its current death. Darkstalkers, also known as Vampire Saviour in Japan, is a fighting game series that features characters mostly based on famous supernatural and fictional horror icons. It also possesses one of the most animated cast of characters and not in just the literal sense but also regarding their personalities. The animation is such a technical marvel, it inspired a person to write an article about how the series effectively utilize the 12 principles of animation. Sadly, the Capcom fighting game department has been steering away from this series and basically kept re-releasing compilations of Darkstalkers 1 – 3 over and over again. 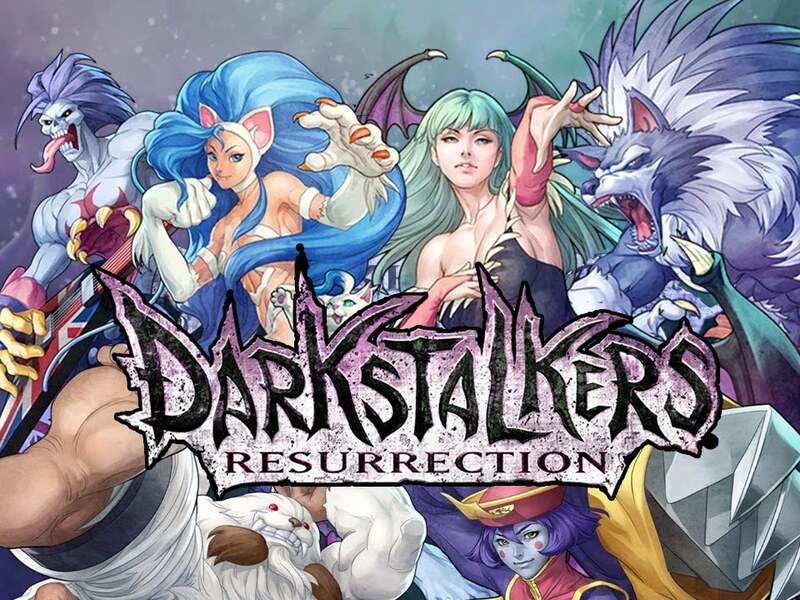 The third and latest one, Darkstalkers Resurrection, was cited as not performing well by Capcom as a reason to why a sequel is not being made or planned. I must ask if this is really a surprise to anyone that a compilation of niche non-flagship title games getting re-released for the third time did not sell well? Do companies expect fans to buy all these old games time after time? Of course, I already know the answer to this question but how many times does this process have to repeat to warrant a new game? I don’t know what other fans think but when I saw the Darkstalkers are not Dead promo back in 2013, I was excited because I was under the impression that we were going to get something brand new, not yet another recycled amalgam of old. As much as it pains me to say this but perhaps Darkstalkers not currently returning might be a blessing in disguise considering how the last couple of fighting games by Capcom turned out. Street Fighter X Tekken and Marvel vs Capcom Infinite were and are nothing short of trainwrecks, a fate that I wish Darkstalkers never shares. For whatever reason, the original Final Fantasy Tactics is not really my cup of tea. Because of this, I never got around to finishing it despite owning the game. I should revisit that game and pinpoint exactly why one of these days. Anyway, when Final Fantasy Tactics Advance came out I was simply hooked. I fell in love with the art style down to character designs, and the jobs mechanic. The judge system with random rulesets per map was also something that made each battle unique. I fondly remember having a good old time leveling up classes to unlock more jobs, learning new skills, and doing turf wars. While I cannot recall much of A2: Grimoire of the Rift plot, I did remember the core gameplay to be mostly the same but with several improvements on various aspects including two new humanoid races. 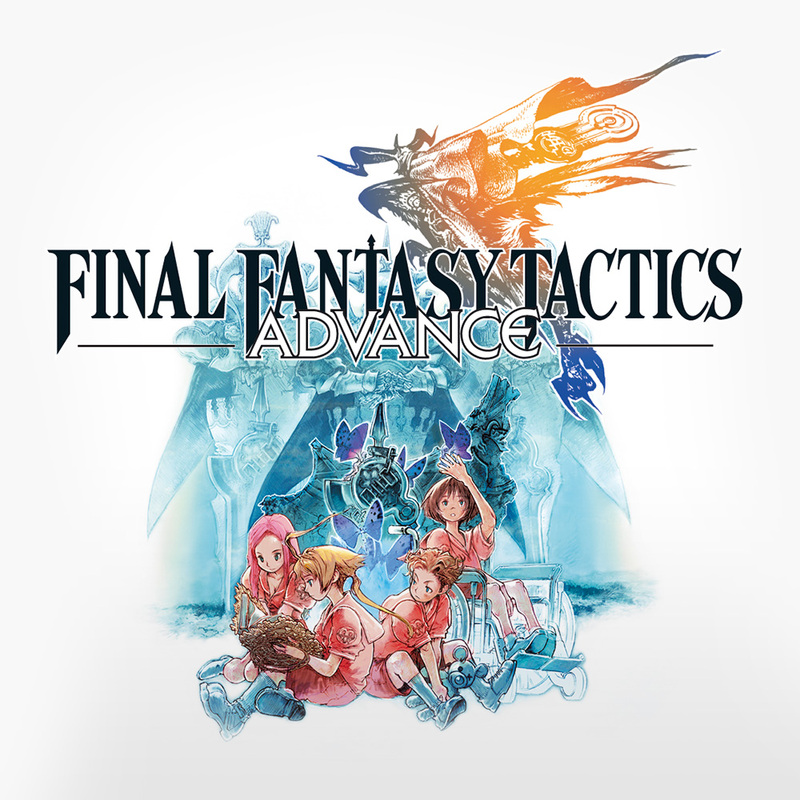 Out of all the titles on this list, Final Fantasy Tactics Advance probably has the most chance of coming back since Square Enix has been doing fairly well and nothing in particular is holding back this specific spin-off series from getting a continuation. Hot-blooded intergalactic friendship powered wrestling! This series is probably the most obscure one here especially because it has never been localized in the west. Kinnikuman is a manga that started out as a comedy but later becomes solely about superhuman wrestling that decides the fate of the universe. It’s completely over the top and a Japanese classic but enough about the source material. Developed by the late Aki Corporation whose specialty has been wrestling games since 1996, Kinnikuman Muscle Grand Prix is one of the extremely rare cases of a manga licensed series that got turned into an actual good traditional fighting game. The gameplay is akin to Tekken but with a whole lot more grappling and hold moves because it is based on wrestling. Of course, there are several more differences but that is something for another time and place. 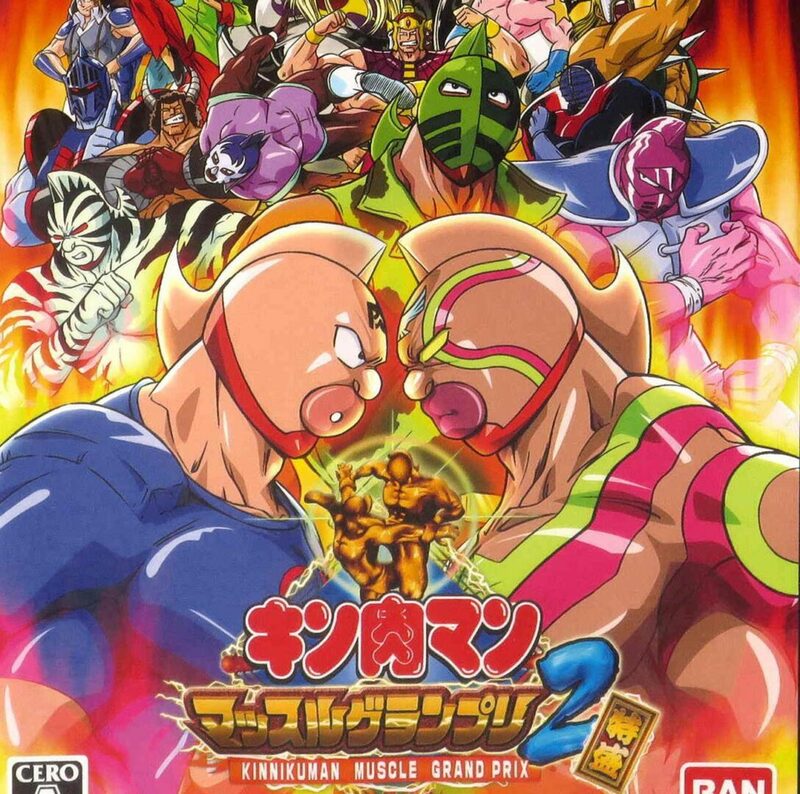 Kinnikuman Muscle Grand Prix is like a love letter to the fans as it was able to translate all these impossible and crazy moves that the characters can pull while keeping the nostalgia feeling using the original music and stages based on important fights from both manga and anime versions. I was watching youtube videoes of one of the many tournaments of this game, which took place at Mikado Arcade located in Japan, and it delights me to see that this great game is still being played roughly 10 years after it was released. The very same arcade also held a special tournament to commemorate when the author of the manga finally utilized the game’s original move, the “Maple Leaf Clutch,”(loud audio warning) back into the manga 10+ years later! I hope that people will keep playing it for many years to come as any chances for a sequel is nil at this point. Aki Corporation changed its name to Syn Sophia in 2007 with Kinnikuman Muscle Grand Prix 2 Tokumori being one of the last titles developed before the transformation. Currently, Syn Sophia has abandoned all of its past ties to wrestling games and focus on making rhythm and/or fashion related games like Style Savvy: Styling Star on the 3DS. Honorable mentions go to Viewtiful Joe, Summon Night: Swordcraft Story, and the entirety of the Dokapon series. This is just my personal list in no particular order but if there are any series that you feel strongly about and would like to see them come back, feel free to share them in the comment section below!